The MagnaLatch® ALERT comes standard with a gate gap variance of 1/2"-1 1/2". For larger gaps of 1 1/2"-2", an optional spacer is available. 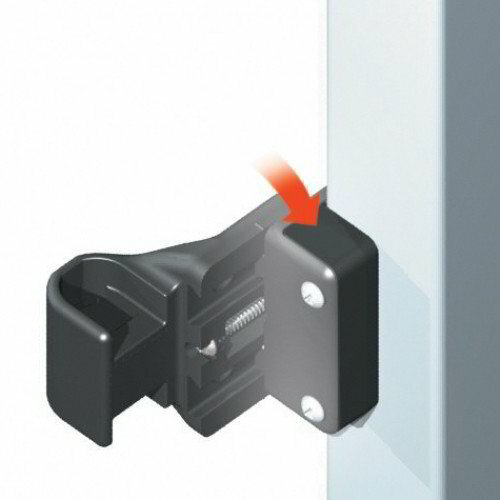 Install the spacer behind the Striker Mounting Plate to ensure proper latch installation and operation.